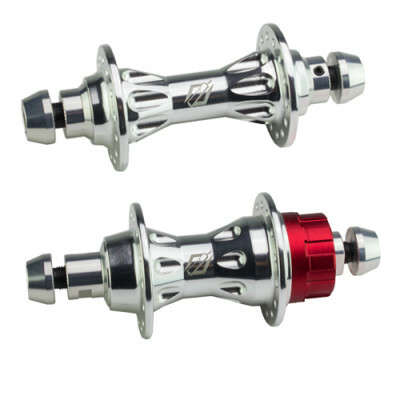 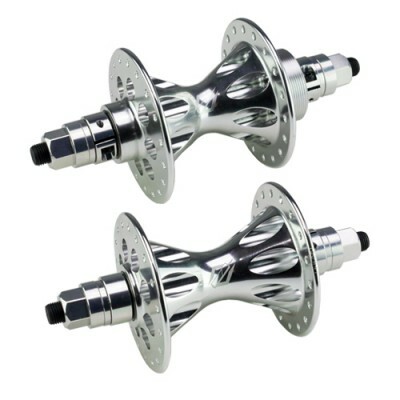 Aluminum anodized hardware is an excellent way to customize your hub set or wheel set. 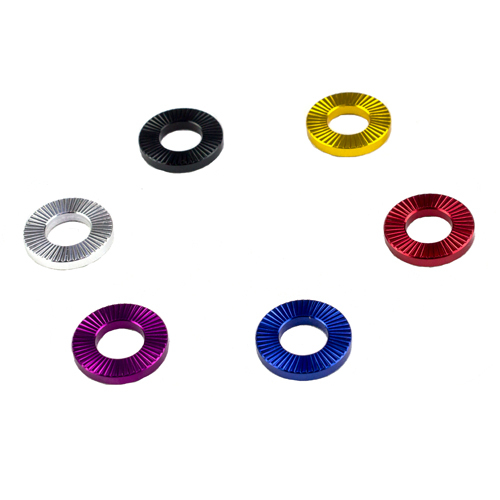 CNC machined from the best aircraft quality aluminum, and anodized in a variety of popular colors. 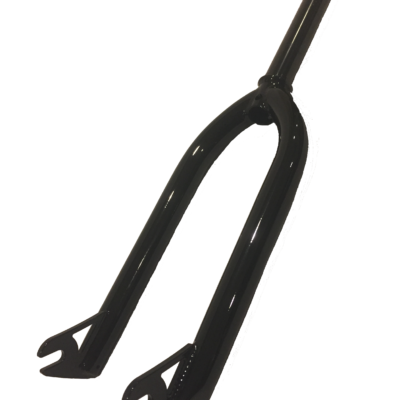 TNT Bicycles proudly represents and supports our team co-sponsors.